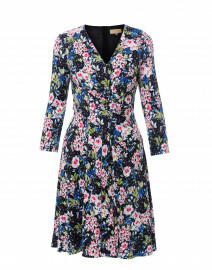 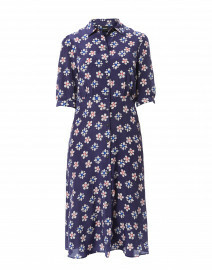 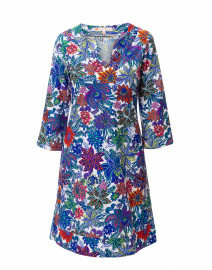 Produced from 100% Italian silk, Beulah's Eva light blue floral dress is perfect for spring events. 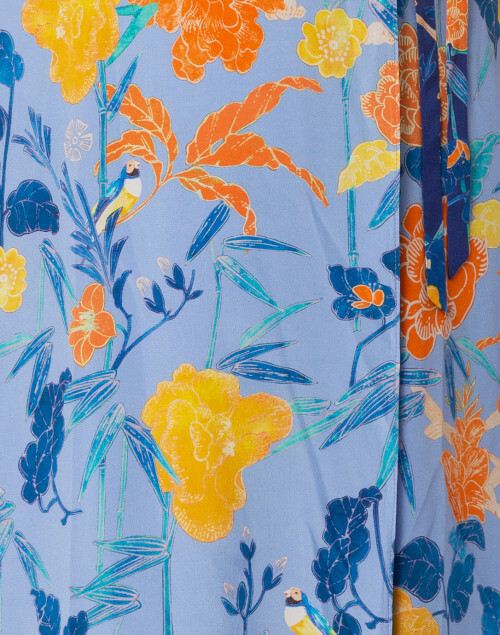 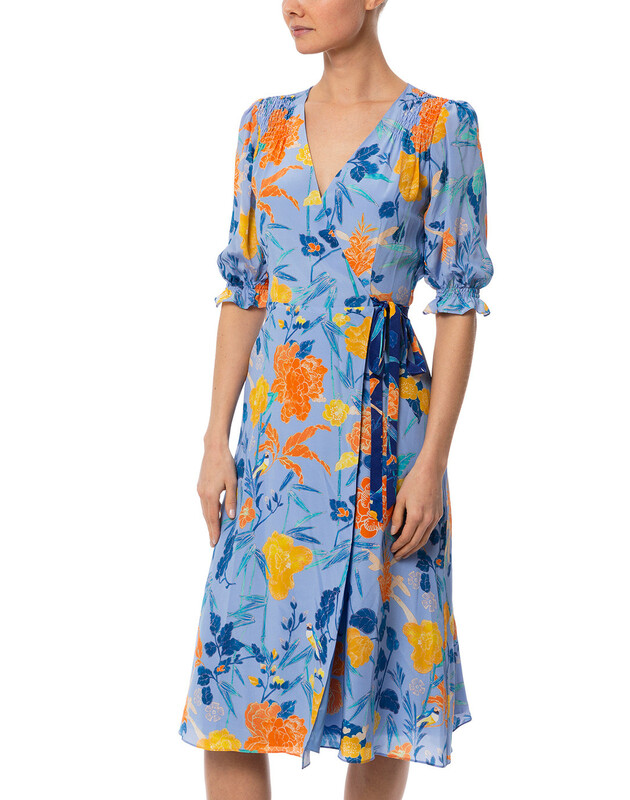 Dress up or down, this easy-to-wear blue floral midi wrap dress has pretty gathered sleeves and features an adjustable tie waist for comfortable styling. A tasteful low cut neckline finishes the look. 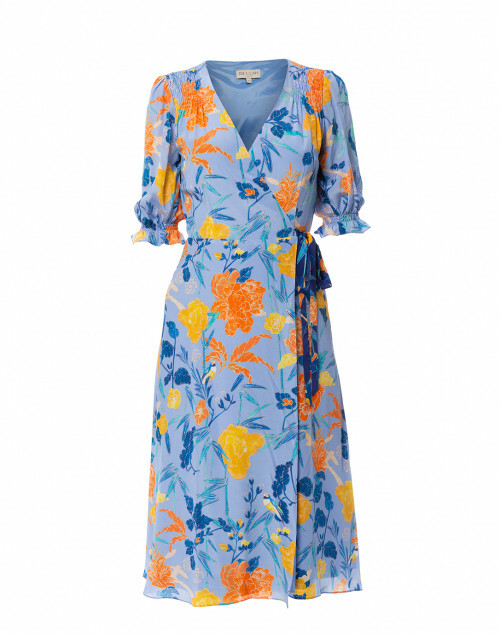 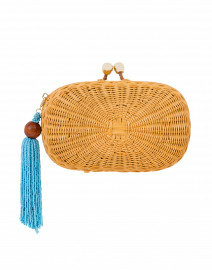 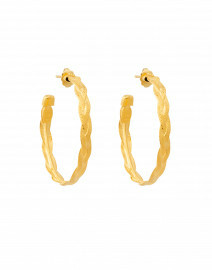 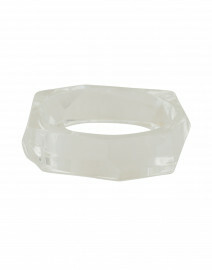 Pair with neutral accessories and orange sandals for a demure look. 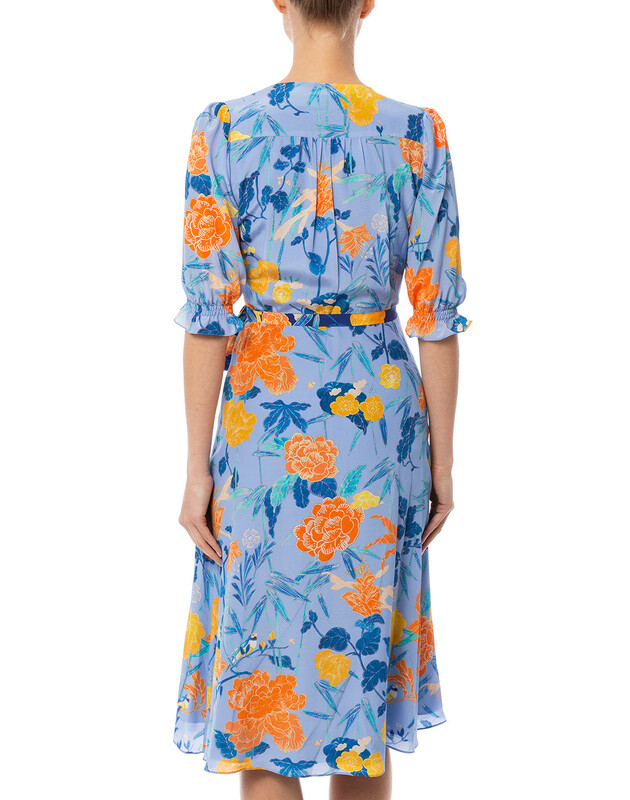 Length 44" 44" 44.5" 45" 45.5" 46"